Efficient fishing is all about knowing what you are doing! If you have never fished before in your life, chances are that you are not going to be reeling in huge catches within your first few days. 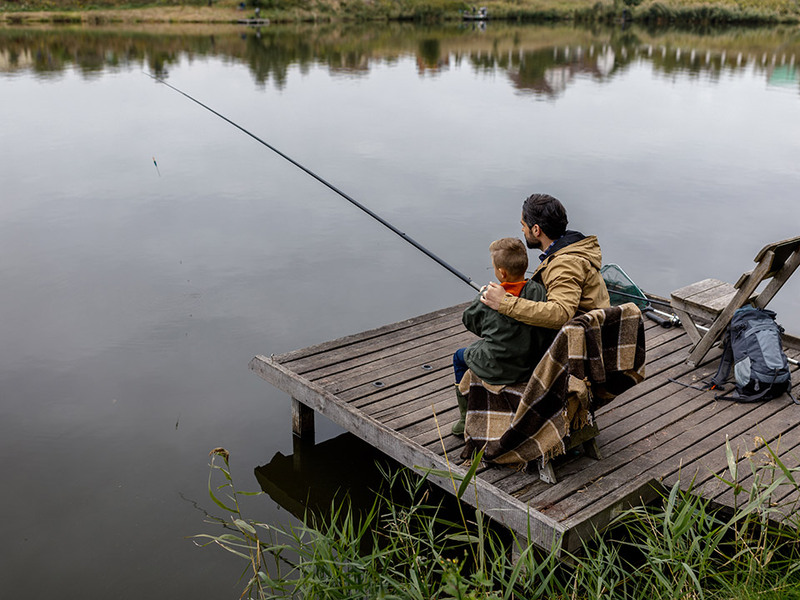 Fishing is not as simple as just throwing a hook in the water and waiting for something to bite; it is an activity which requires a lot of skill and knowledge to get right and catch the best fish possible. If the only fish you seem to be catching are tiny little things and you have been at it for a while, perhaps a few of our fishing tips will help you. If you would like to learn more about fishing in general, check out Fishing Kayaks Guide which has lots of in-depth blog posts and articles about this timeless sport. A lot of people think that there is nothing of interest to be found in shallower waters, but that simply is not the case. Lots of fish can swim in shallow bodies of water (and often do), meaning that you could be missing out on some great catches if you only fish in deeper bodies of water. Some of the biggest and best catches are found in shallow areas, so don’t be afraid to spend some time hanging around in these areas. You can lure lots of fish simply by dressing up your jig a little. There are lots of different colors and styles of jig which you can fix to your hooks, and different fish will respond differently to different colors and patterns. Although a plain old diamond-tipped hook does work, it is not the most effective tool for fishing and there are lots of other ways to lure bass, cod and other fish to your hook. Take a bunch of different styles to dress up your jig with and swap them out often and see for yourself how different fish respond to different types. Many beginners fail to catch fish because they are fishing in the wrong places… where there are no fish! Even if you have truly mastered the basic techniques of fishing, you’re not going to catch anything if you are fishing in an area where there aren’t any fish. Newcomers to fishing tend to stick to quieter bodies of water and avoid areas where there are lots of people fishing. The obvious issue here is that the busy areas are busy for a reason… because that’s where the fish are! An empty spot is going to be empty for a reason, and it’s not because there are lots of fish there waiting to be caught. Fishing is a classic sport which attracts thousands of newbies each year. It’s not simple, though, and requires a great deal of skill and knowledge to get right. A lot of newbies are put off fishing because they’re not catching anything, but by making a few simple changes and taking time to research the areas where they are fishing, things can soon change.